I’ve been thinking lately about boys becoming men. No, not Boyz II Men. That’s just wrong. You don’t say things like that in polite conversation. Can we move on now? I’ve been thinking about boys becoming men. At what point do you stop being a boy and start being a man? Are there only two options, or is there some kind of in between stage? Is there the Eighteen stage? Mercy, please. I’m on my knees. You’re my temptation. Temptation is cool these days. You didn’t realise that? Sure it is. Every second ad on TV wants you to give into temptation. Giving into temptation is what all the cool kids do. Temptation leads to all the fun stuff our parents told us not to do. So, what’s your temptation? Three months down. I wasn’t even sure I was going to make it past three weeks when I started. Thanks to everyone who has dropped in and read one of my articles. Why don’t you introduce yourself to me in the comments section? I’m really keen to find out who is reading this site and what brought you here. I met someone in the real world a few weeks ago. The next day I added him to Facebook. He let me know that he’s been following Pop Culture Christ for months, but didn’t make the connection when he met me in the real world. So shout out and let me know who you are! 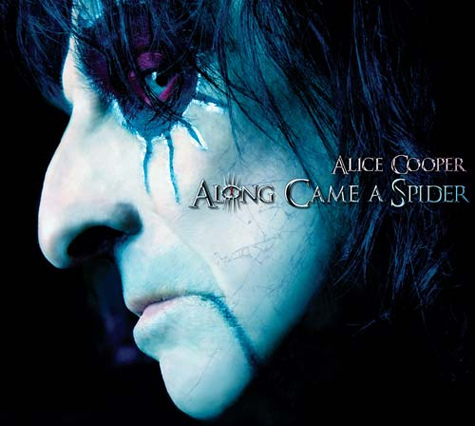 I’ve been listening to Alice Cooper’s new album Along Came A Spider for a few days now. There’s some great tracks on here and overall it is a very solid album. When I’ve brought this album up in conversation with people, they’re shocked. 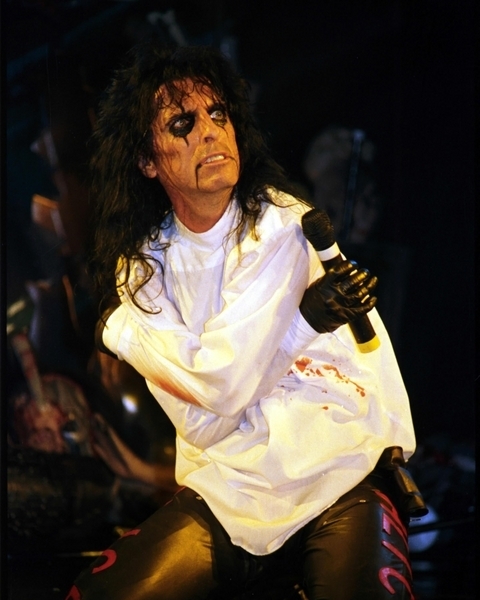 Not because I’m listening to an Alice Cooper album but because Alice Cooper is still putting out albums. In most people’s minds (it seems to me), Alice hasn’t put out an album since the 80s. 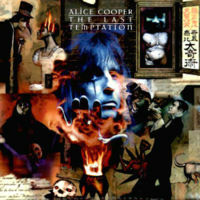 In reality, Alice has been solidly releasing albums for decades. And in my mind, some of his best work has been released in the last 15 years. 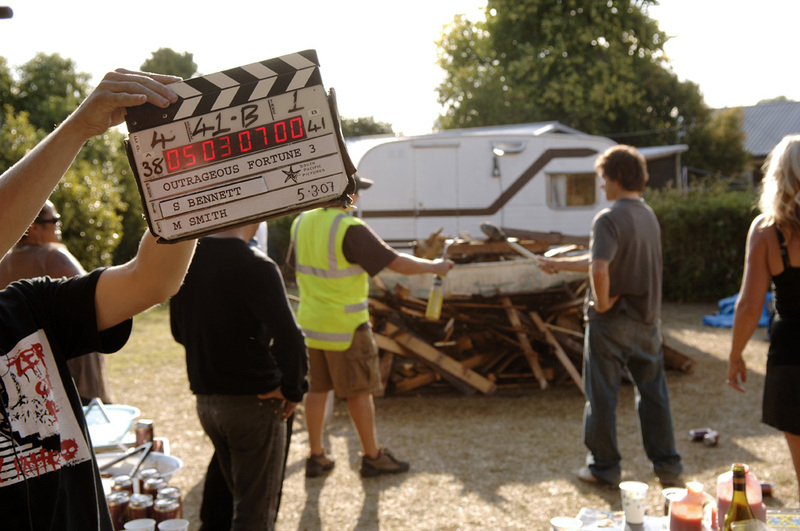 It’s the 30th of the month, so time for another End of Month Review. I know July has 31 days, but WordPress’ stats work on a 30 day cycle, so this will be more accurate. A lot has happened on Pop Culture Christ this month, with the site receiving more than twice the hits it received during June.